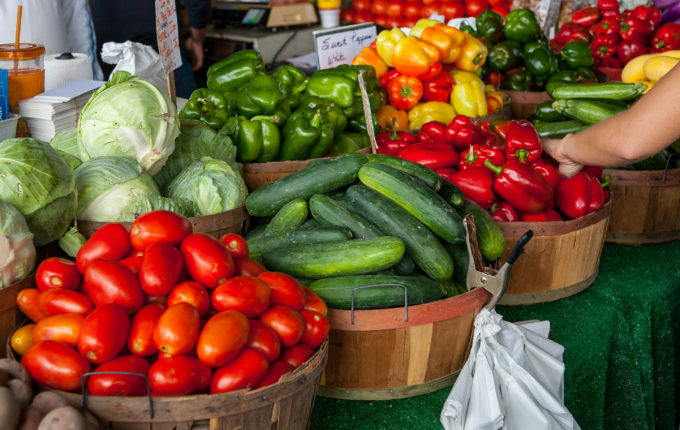 Wednesday, May 18, 2016 Why Do Some Farmers Sell Local? 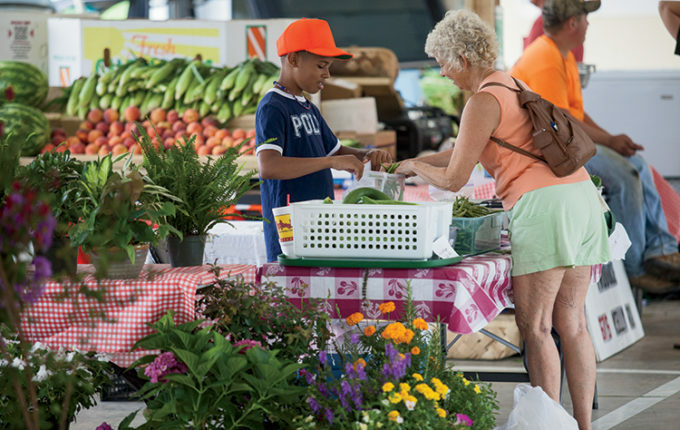 Last week, we talked about the benefits to consumers of buying farm products locally at farmers markets and roadside stands. Today, we’re going to discuss a couple of ways farmers can benefit from selling farm products locally. Nearly everyone who has traveled a North Carolina highway has been behind a log truck or seen trees being cut down. Maybe this drums up thoughts of a forest industry working to provide everyday items like paper towels and toilet paper, toothpaste, paints, furniture or 2x4s for your next home improvement project. On the other hand, maybe it brings to mind questions about how many trees are being cut down and how this affects the environment. Since yesterday was “Forestry Day in the Legislature”, we’ll take a look at five things that everyone should know about North Carolina’s forestry sector and hopefully debunk a few misconceptions along the way.